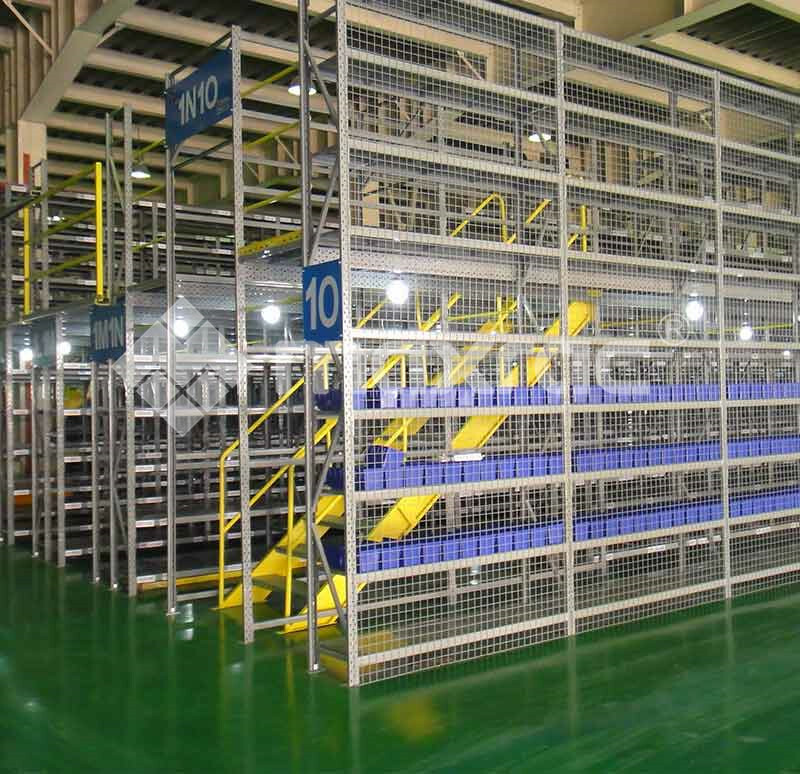 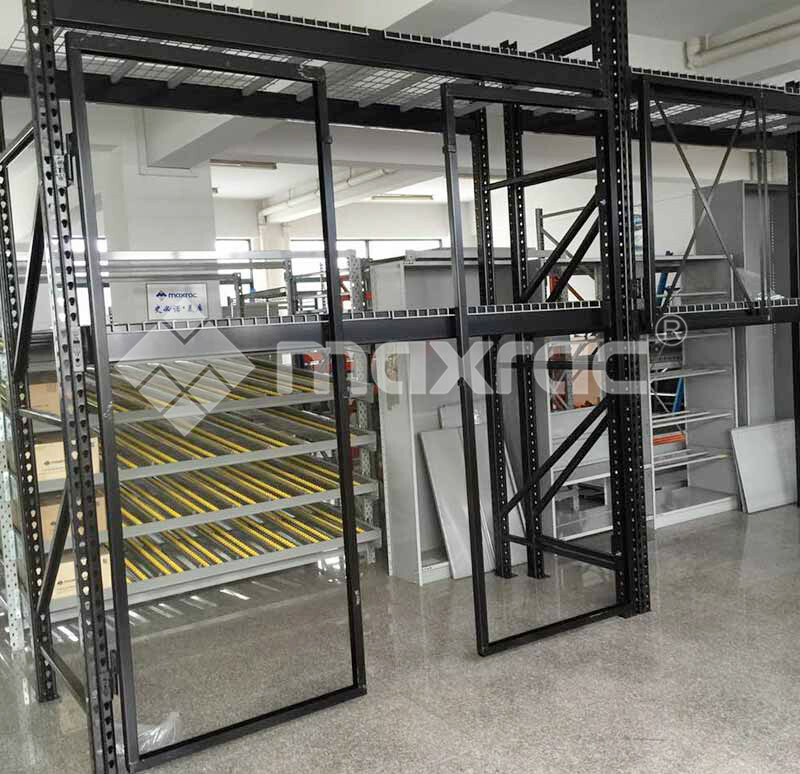 Safety Knowledge Of Storage Shelving System The most basic point is that Storage Shelving System must pay attention to standard operation when storing goods. 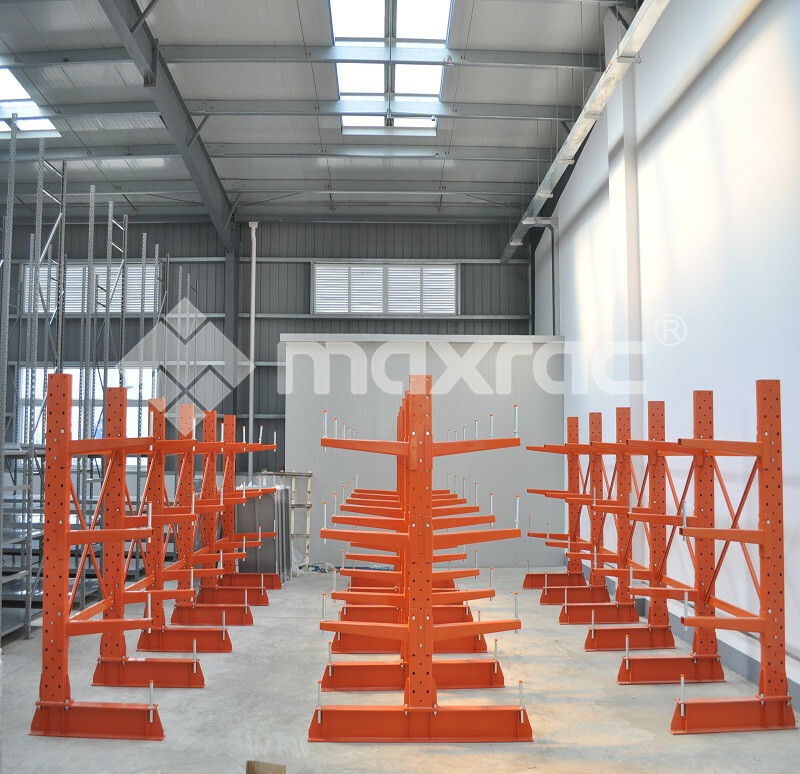 What Is The Core Component Of Drive in Pallet Racki... 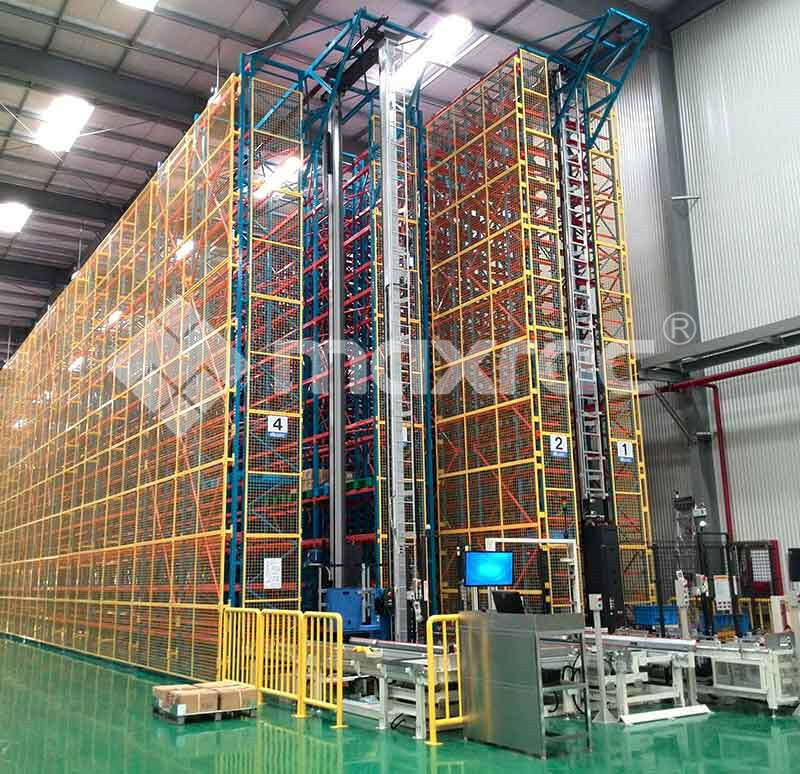 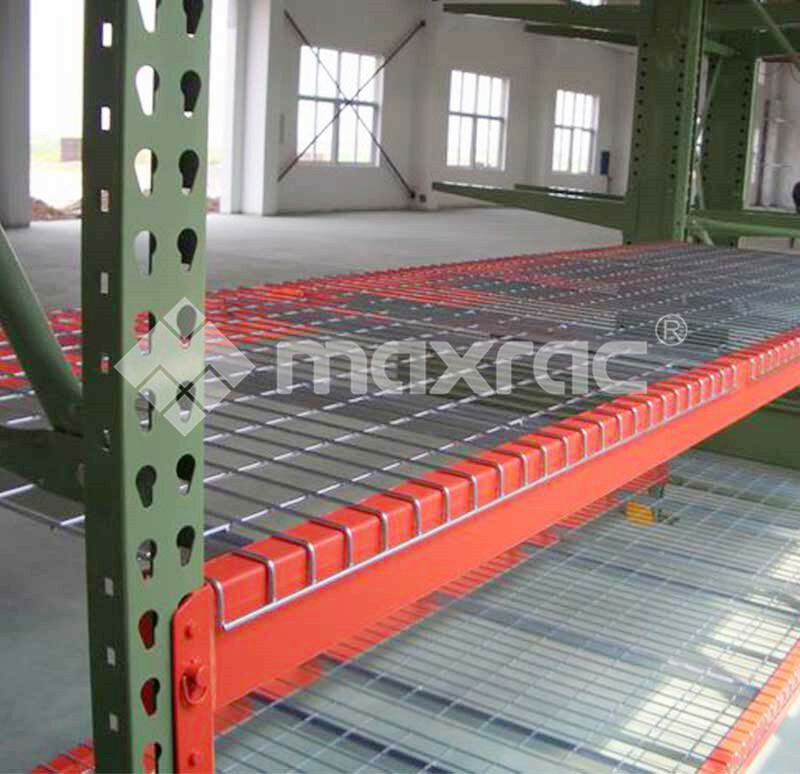 The Drive in Pallet Racking is a relatively frequent storage rack used in small and medium-sized enterprises.